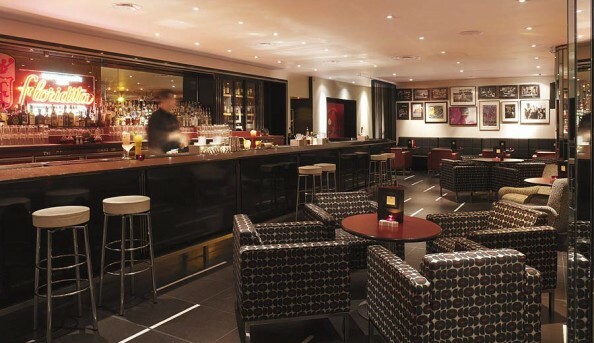 This saucy restaurant has a tantalizing selection of Latin-inspired foods. 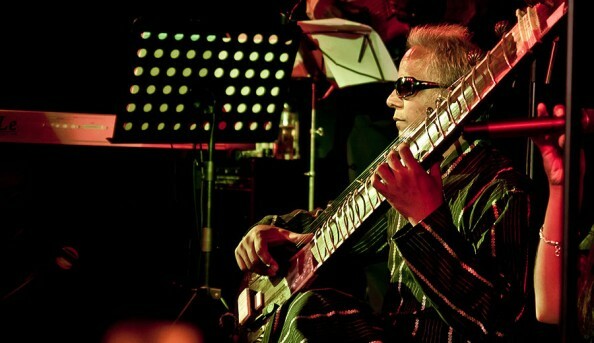 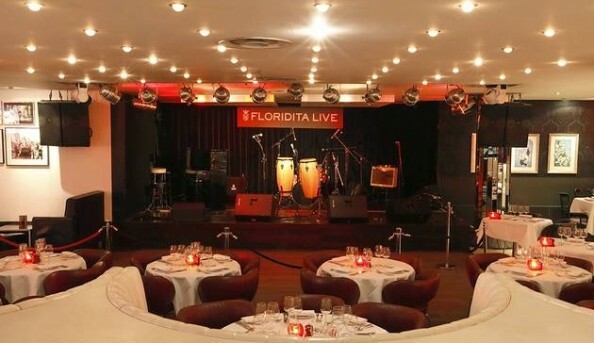 Nestled in the heart of Soho, Floridita combines its flavorful foods with live musical acts. 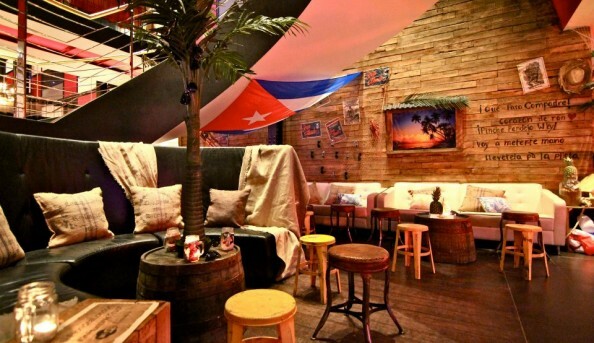 Hosting a variety of music nights featuring jazz, funk, and salsa, this vibrant restaurant is the perfect place to spice up your week (Rum included). 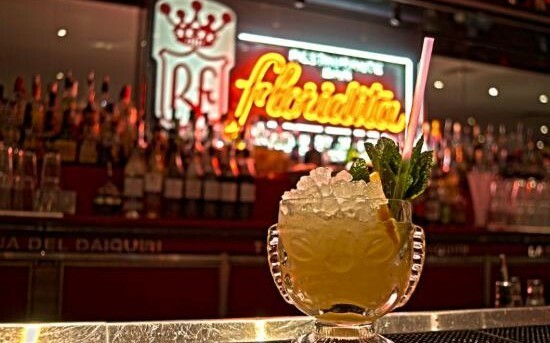 Send an email to Floridita.